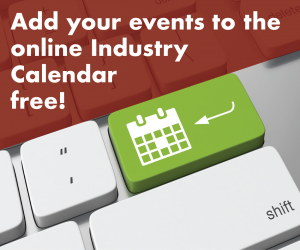 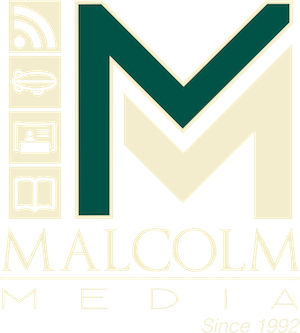 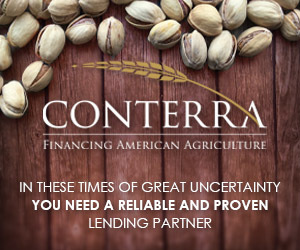 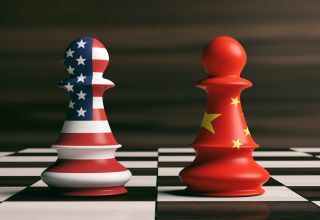 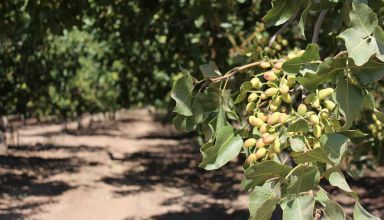 Connect, Cultivate & Collaborate with the American pistachio industry over three sun-filled days in Palm Desert, California at the JW Marriott Desert Springs Resort. 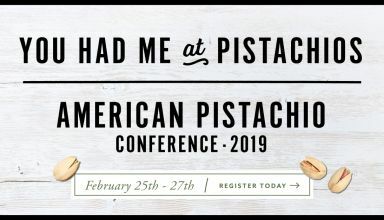 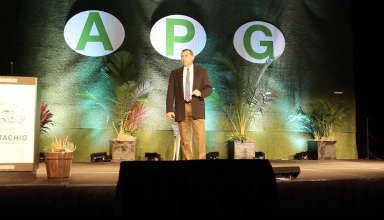 From inspiring keynotes to the leading research on pistachio production to connecting with exhibitors to cultivating fresh ideas, the 2019 American Pistachio Conference (APC19) is where you need to be. 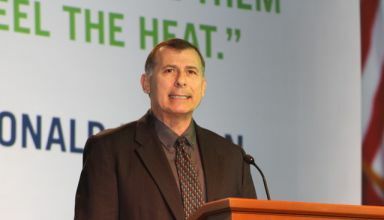 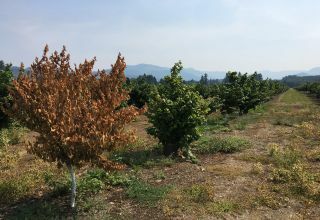 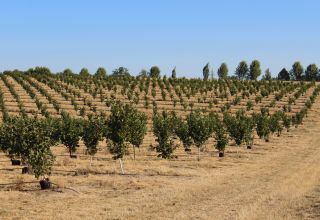 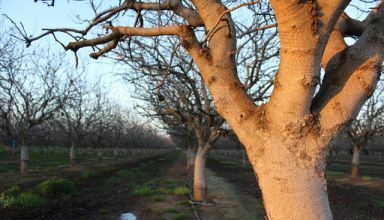 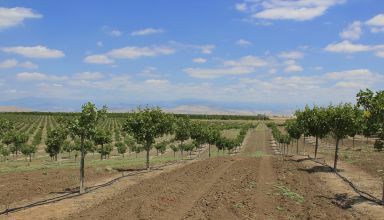 Spring is coming and Central Valley growers are concerned about the lack of rain and chill portions their orchards have received this winter, shares Executive Director at American Pistachio Growers Richard Matoian. 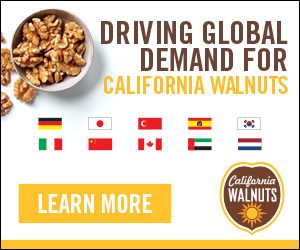 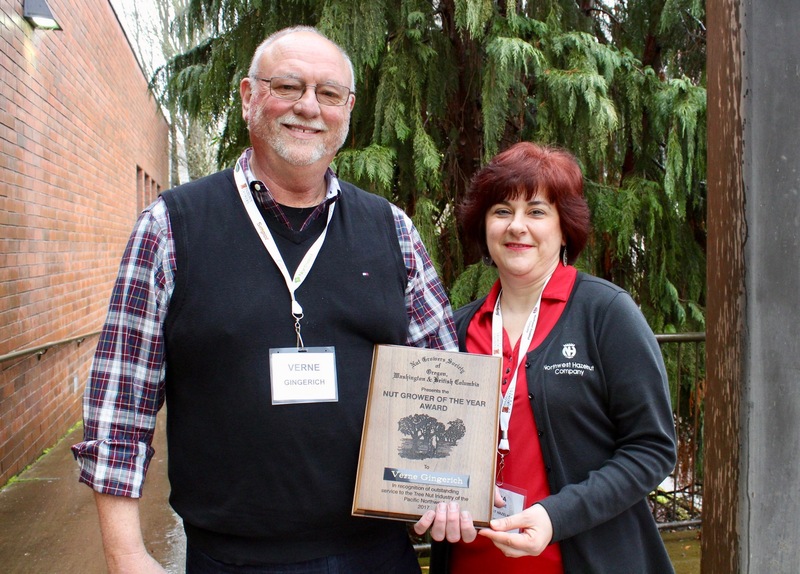 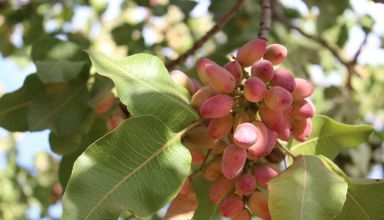 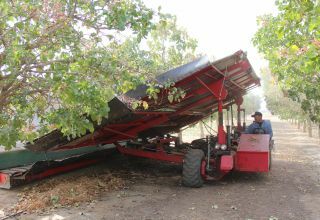 Watch this brief interview with Richard and read more about it in Pacific Nut Producer Magazine.